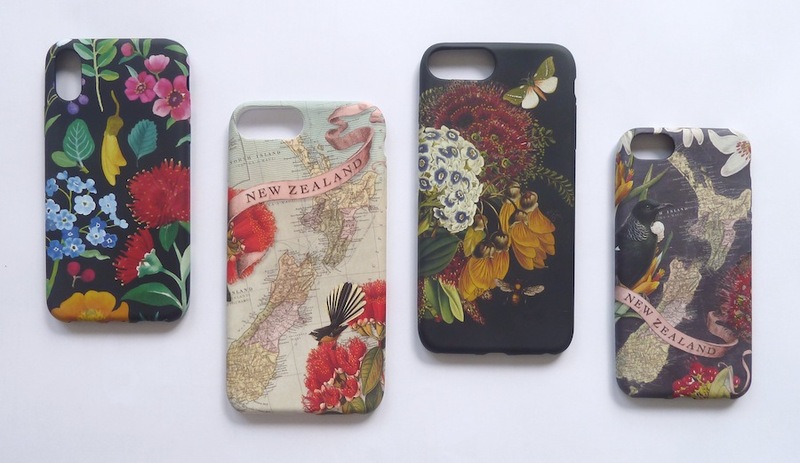 Live Wires NZ Ltd have released three new designs and reprinted several of our classics, including the Wolfkamp and Stone NZ map designs in universal models for iPhone 678, iPhone 678 Plus (pictured above) and iPhone X or 10. 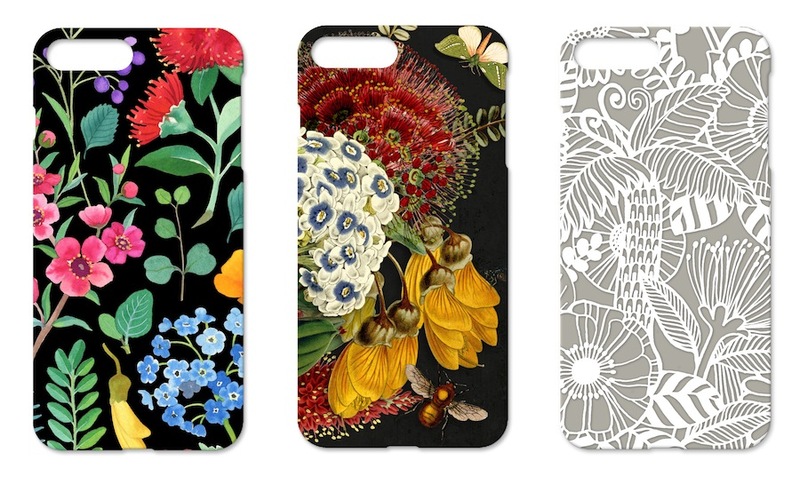 The cases are hard wearing flexible cases with a stain resistant gloss finish. 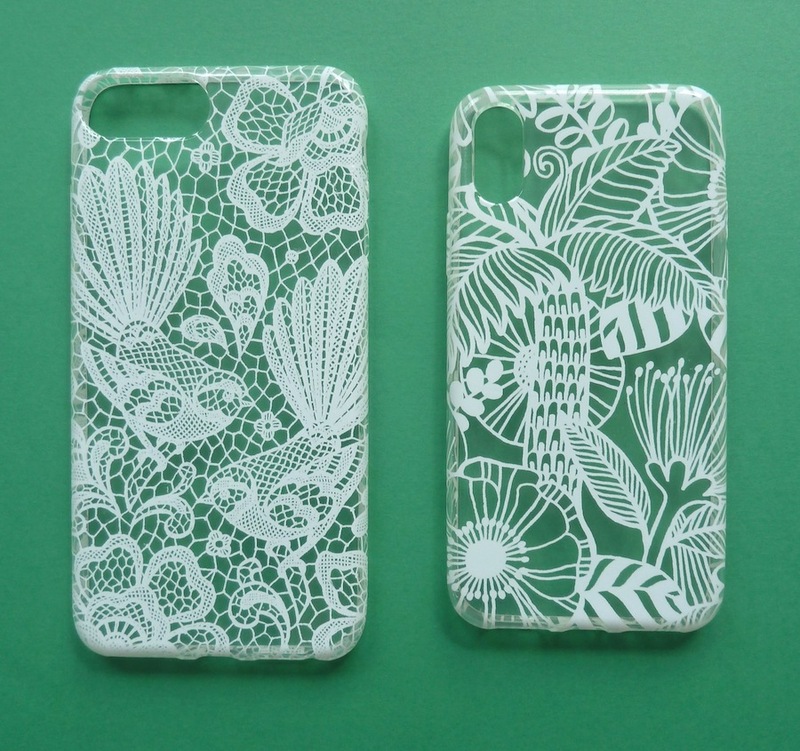 The case on the right is a clear case with our NZ flora design in opaque white. We have also reprinted the lace designs from 2017.